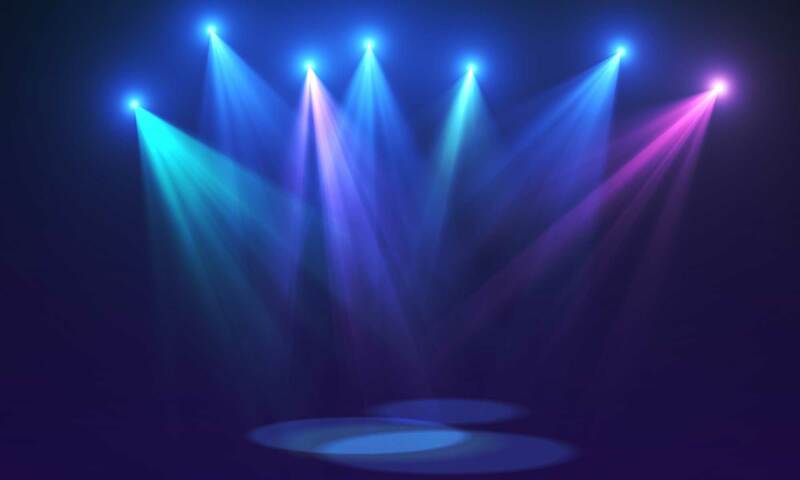 Dinrino Theatre Services is based in Reading and offers lighting, sound, AV and staging hire across Berkshire, Oxfordshire, Hampshire, Surrey and London. Our objective is to provide all of our clients with a professional and reliable service of the highest quality. We also strive to bring you this service at the most competitive rates. Our experience and equipment enables us to cater for almost any event you can think of including theatre shows (amateur and professional), conferences and product launches, live music events and weddings. Our equipment is all serviced and replaced regularly as well as being stored and transported in custom-built flight cases to guarantee top quality condition every time it is used. We treat every job as an individual project and you will therefore get a technician working with you from start to finish helping you plan your hire to make sure you have absolutely everything that is required. Dinrino Theatre Services and all of our engineers are fully insured with public liability insurance and general insurance whilst working. We also have a vast amount of contacts throughout the industry and can therefore help you with every aspect of your event such as production managers, staging suppliers, scenic designers, stage managers, stage crew, operating technicians, event managers and organisers, AV and IT suppliers, technicians and much more. We will only recommend to you companies and technicians that we have worked with and trust, and that are fully insured. I can’t thank you enough for the excellent production services for the recent Christmas parties. I would not trust my customers with anyone else.